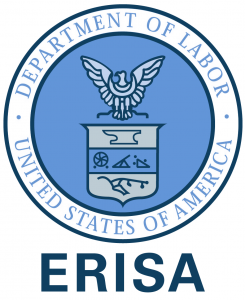 The beneficiary of an ERISA plan administered by an insurance company argued that the Court’s recent en banc decision in Ariana M [884 F.3d 246 (5th Cir. 2018)] required the Court to review the denial of benefits for two surgical procedures de novo instead of for abuse of discretion. “But Ariana M. only governs cases in which a plan does not validly delegate fiduciary discretion. And even though Texas Insurance Code §1701.062 bans insurers’ use of delegation clauses in Texas, Missouri law governs this case,” as the plan was sold in Missouri by a Missouri insurer to a Missouri employer, and the Certificate of Coverage specifically states that the laws of the state in which the Group Contract was issued will apply. Rittinger v. Healthy Alliance Life Ins. Co., 914 F.3d 952 (5th Cir. 2019).